RippleNet is a network that processes cross-border payments in real-time and with little costs. Banks that join this platform are able to extend their payments offerings into new markets that are otherwise out of their reach. Ripple already has gathered an impressive number of payment, exchange, and transfer providers, out of which more than 100 are banks. Its growth has been mirrored in the recent increase in the price of the platform’s native token, XRP, which recently became the second largest coin according to market cap. Below is an overview of the biggest banks that have joined the network and are, or will be using Ripple’s products. PNC Bank, one of the top ten banks in the United States with over $6.0 billion in deposits, joined RippleNet in 2016 to use its blockchain solution for cross-border payments and settlement. 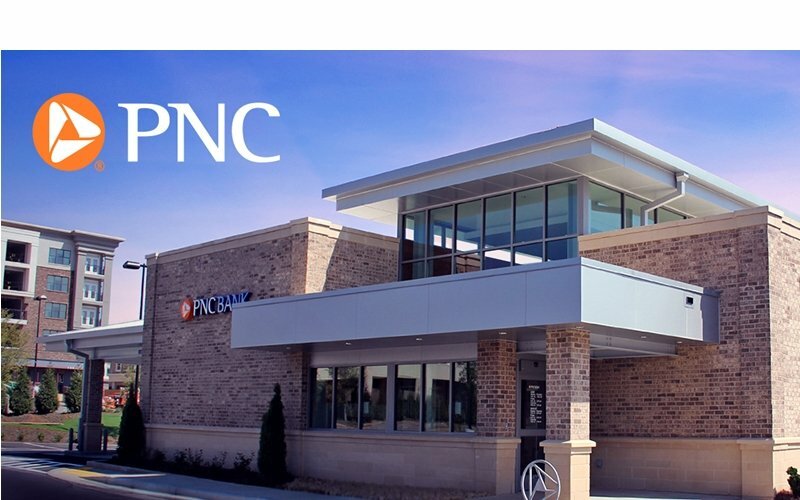 PNC Bank has more than eight million customers and has retail subdivisions in 19 states, which helps the second largest cryptocurrency by market capitalization to enhance its position within the US banking sector. PNC started using xCurrent in September 2018, to improve the speed of its payment process. Santander Bank, N. A. is a subsidiary of Spanish Santander Group. Its focus market is the north-eastern United States. Having over $57.5 billion in deposits, it operates about 650 retail banking offices and over 2,000 ATMs. The announcement of the strategic partnership between Ripple Labs and Santander was made in March of 2018 but, at the time, the details of the collaborative work between the two companies were not made public. Since then, the Ripple team officially stated that Santander has been testing RippleNet and other liquidity products available on its blockchain network. Santander’s Head of Innovation, Ed Metzger, said the bank wanted to integrate xCurrent, Ripple’s enterprise blockchain, to enhance the lives of its customers. “We believe that financial services is moving to a world of open platforms where companies collaborate to deliver excellent customer service for their customers, and that’s at the core of what we’re doing with OnePay FX.” – said Metzger. The bank started using xCurrent in November 2017. Standard Chartered, the multinational company headquartered in London, England, that provides financial and banking services, partnered with Ripple in 2016. The English banking company is known for operating a large network that has over 1,200 subsidiaries and branches. The company operates in over 70 countries of the world while employing more than eighty-seven thousand people. They started using xCurrent in 2016, but they further announced the expansion of the Ripple (XRP) Network. They plan on providing cross-border payments for an additional five pairs of countries by the 2018’s end. In November, however, the bank decided to expand even more their influence through Ripple (XRP), to tap into the $15 billion trade corridor between India and Singapore. 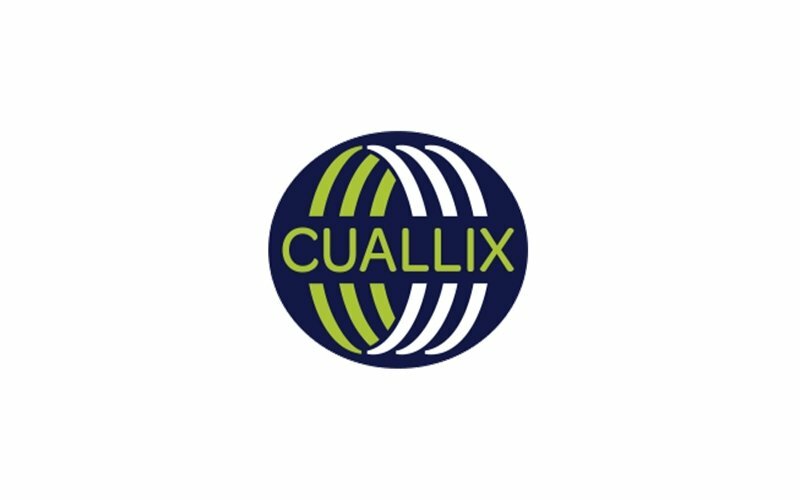 Cuallix is a financial institution that has operated for over 25 years in Mexico, United States and Hong Kong, and partnered with Ripple in October 2017. They provide credit and payment processing solutions to individual and enterprise use, with custom-adjusted products to fit their customer needs and digital content. In last year’s October, the Bank implemented xCurrent, Ripple’s enterprise solution that facilitates the instantaneous settlement and end-to-end tracking of cross-border payments between RippleNet members. In February 2018, Cuallix became the first institution ever to use xRapid – Ripple’s solution that uses XRP as a liquidity tool – to reduce the cost of sending cross-border payments from the US to Mexico. This shows that Cuallix is a bank whose managers have open minds. Maybe in the near future, we will see other banks that will implement the XRapid service and the XRP currency in cross-border payments. SEB, a Stockholm-based financial group for corporate customers, institutions and private individuals, is one of Sweden’s biggest banks. It currently has more than 16,000 employees and serves 400,000 small and medium-sized enterprises (SMEs), 3,000 corporate and institutional customers, and more than four million people. They started using xCurrent in 2017 and Paula da Silva stated the following regarding its evolution of use: “last year there was only one customer on it. Now we have ALL SEB customers doing inter-company transfers between Sweden and the US on the Ripple platform. So we have a couple of billion going through that”. According to an official statement, the Bank’s primary objective of using Ripple’s products is to settle payments between Sweden and the United States. “The platform would be used for real-time transfers between Stockholm and New York. That would help clients to process real-time transfers between their accounts in Sweden and the United States”, said Paula da Silva. 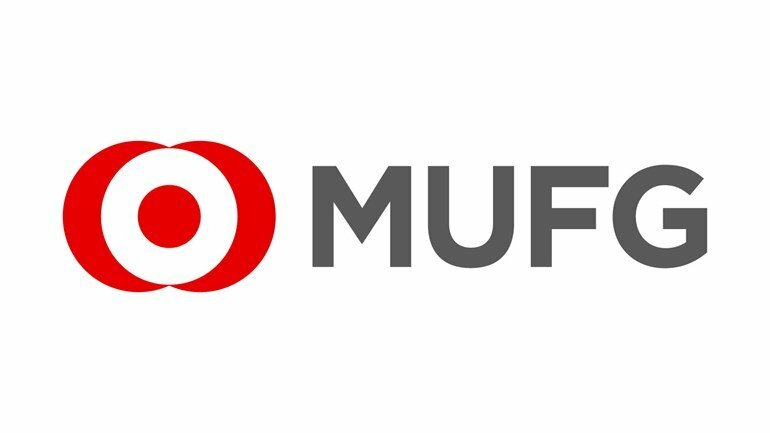 Mitsubishi UFJ Financial Group, Inc. also entered a collaboration with Ripple. It’s the fifth-largest bank in the world by total assets, having a larger capital base than that of other consortia such as JPMorgan Chase & Co. (ranked 6th), Goldman Sachs (ranked 35th) or even Santander (ranked 16th). He also remarked that in spite of evaluating several prospects, the multinational firm is quite satisfied with the results achieved by implementing Ripple’s xCurrent. Ripple is also involved in multiple remittance plans by other banks in Japan, including SBI Holdings, one of the biggest banks in the country which launched the first bank-owned cryptocurrency exchange. Want to learn more about Ripple? Read our guide to Ripple, Ripple Labs, and XRP, a breakdown necessary for any crypto investor. A search for Ripple on our site will bring up the latest XRP articles like coverage on a Ripple strategist claiming XRP is more used than BTC. Interested in investing in Ripple? You’ll want to start with our XRP price prediction article and then go into our current Ripple technical analysis. (Always do your own research and read the site disclaimer). If you’re interested in buying Ripple, you can learn how to buy XRP on Binance, our suggested exchange for investors.